Uroš is a managing partner and heads corporate litigation department. He mostly represents clients in corporate litigation cases and contract negotiations. His experience include negotiations, corporate litigation, M&A transactions, and general corporate counselling. 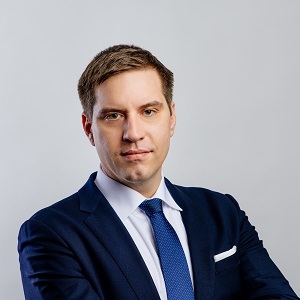 He graduated from the University of Ljubljana, Faculty of Law in 2007 and obtained LL.M (International business law) in Utrecht University, The Netherlands. Uroš is fluent in English, Slovene, Croatian and Serbian language.